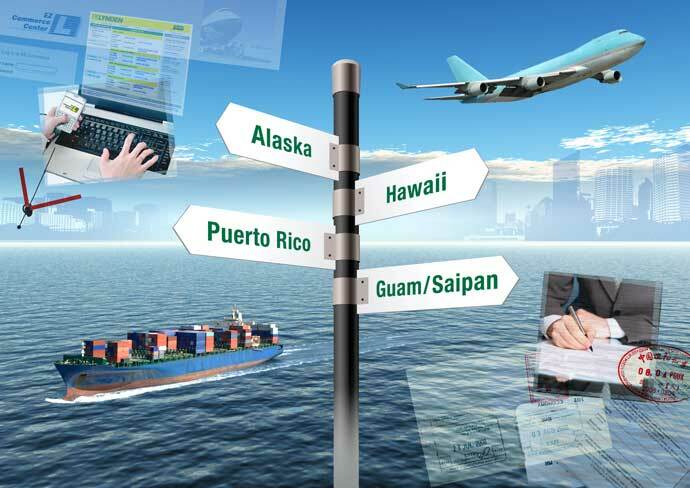 RILA Logistics Conference: Reason #3 to visit the Lynden booth. Lynden, an official sponsor of the RILA Logistics Conference, will have multiple transportation specialists available at the conference. Here are the top 3 reasons you should visit our booth! 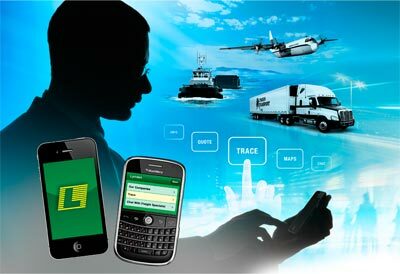 Reason #3 to visit Lynden at the RILA Logistics Conference: Useful Online Tools. 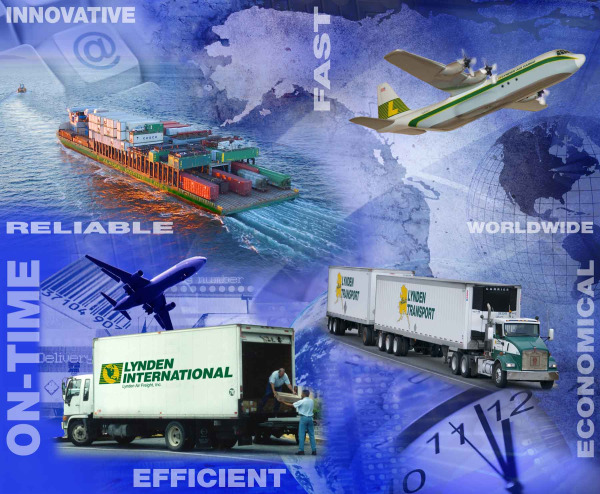 As an additional value to our customers, Lynden provides a variety of online tools to help make your job easier. Our EZ Commerce tools allow you to schedule pickups, track your shipments, receive invoices, and view customized reports - all at the comfort of your computer! Additionally, we provide purchase order management, order and warehouse systems, and inventory flow forecasting and control. 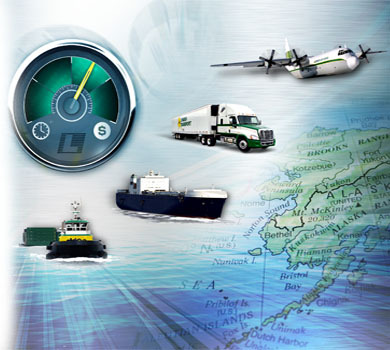 Visit us at the RILA Logistics Conference - booth #716 - to learn more! • RILA Logistics Conference: Reason #1 - Experience. 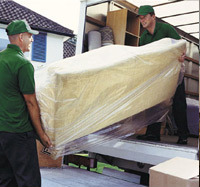 • RILA Logistics Conference: Reason #3 - Useful Online Tools.